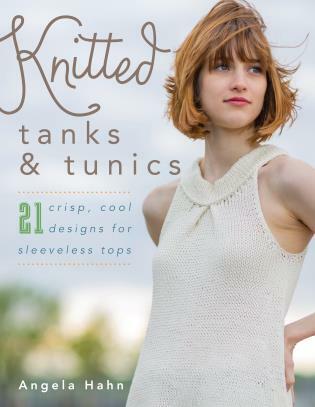 Toby Roxane Barna is an independent knitwear designer in the Hudson Valley of upstate New York. 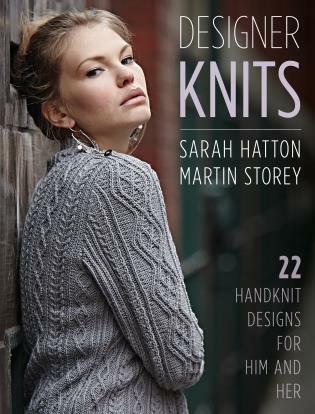 She studied knitwear design at the London College of Fashion, where she learned how to conceptualize, curate, and produce a collection of knitwear. 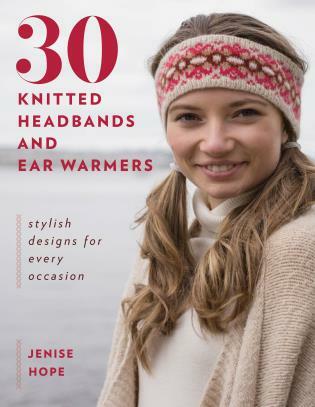 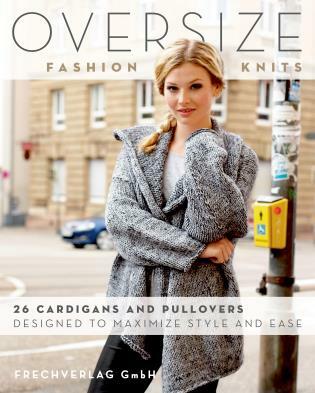 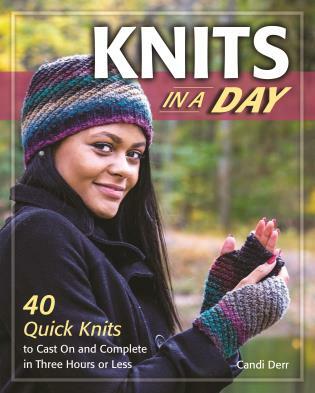 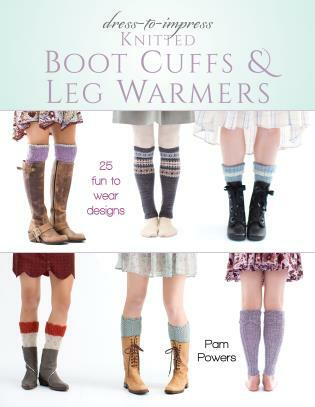 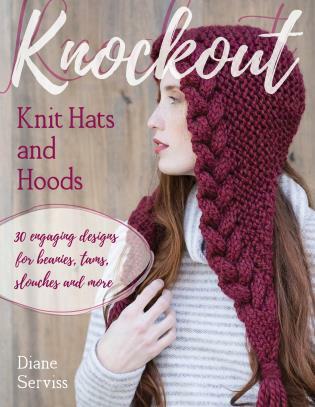 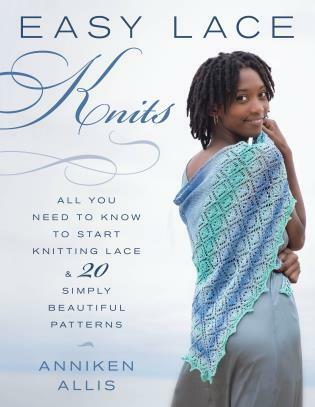 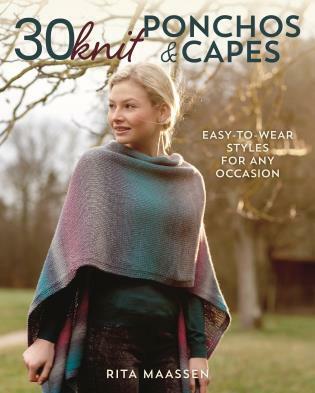 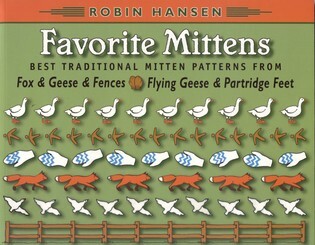 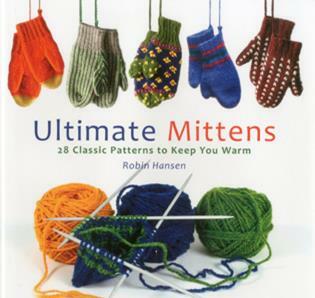 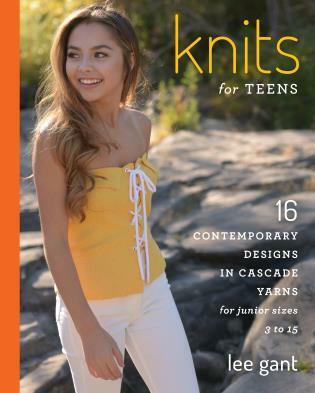 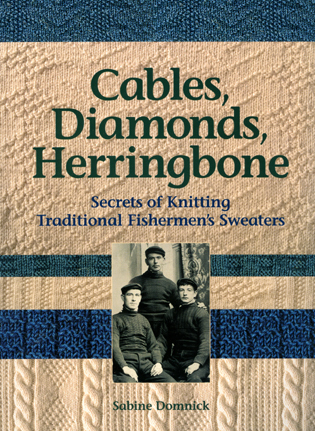 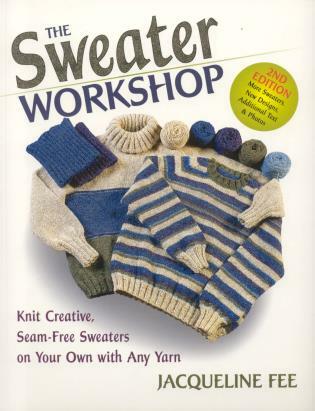 Since 2012, she has published over 60 patterns in publications such as I Like Knitting and Knit Edge. 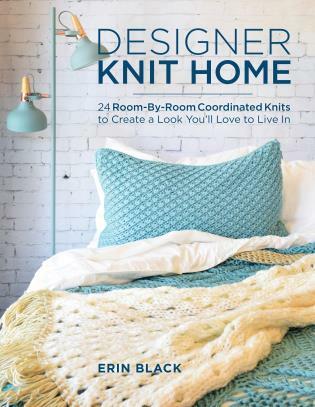 A gorgeous color or texture pattern beckons to a designer to try it out in different ways. 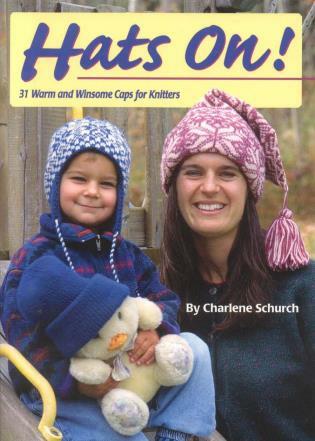 Should it be used for a hat, a sweater, a cape? 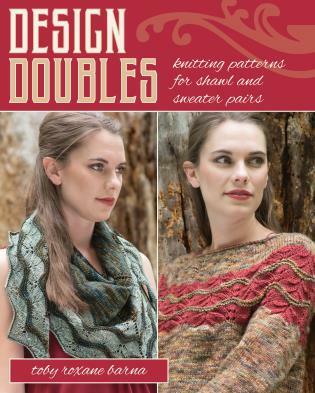 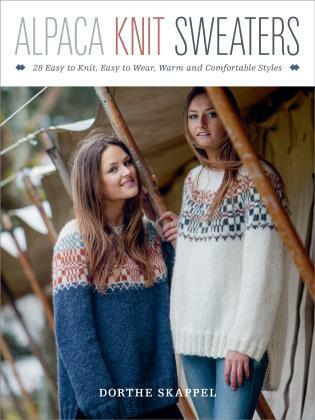 In this book, designer Toby Roxane Barna allowed her imagination to explore the variations and came up with pairs of designs—a sweater and a shawl—sharing at least one similar design element. 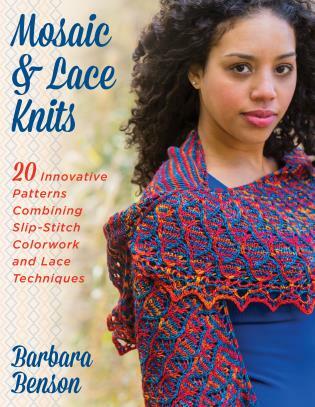 For example, a lace pattern from a shawl may be used to form the yoke of a sweater or a button band and hem on a cardigan. 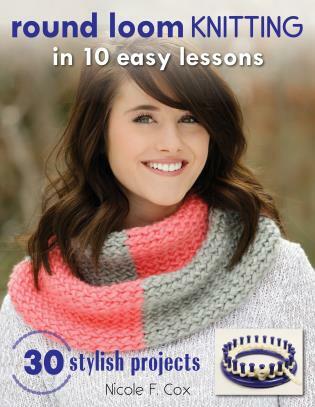 An expert in using color to maximize the “wow” factor, Toby has outdone herself with this exquisite pattern collection.